Here is your chance to play or replay the quest “Modern witch” ! Do you believe in magic ? In sorcerers and witches ? Enter the world of magic and experience an initiatory trip in the world of Wiccans ! During this quest you can win the room “Magic shop” as well as its extension ! 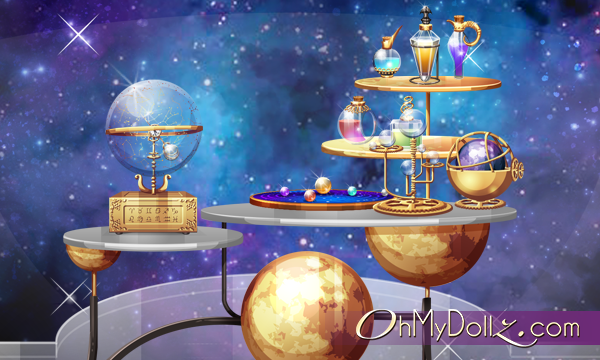 Discover the different colors of the needed items in the Tales shop !